Advance commission is quickly becoming a fundamental part of the business model for many real estate agencies. With so many advantages, there’s no wonder why. In the short term, advance commission (a real estate commission loan) is a cash flow product that helps agency owners navigate the ups and downs of their cash flow position – eliminating the wait of up to 6 weeks for commission payments to come through. However, there are so many long term benefits that shouldn’t be ignored. We touch on some of the long term benefits below. If you’re new to the concept of a real estate commission advance, you might find it reassuring to read some of the customer testimonials we’ve provided too. 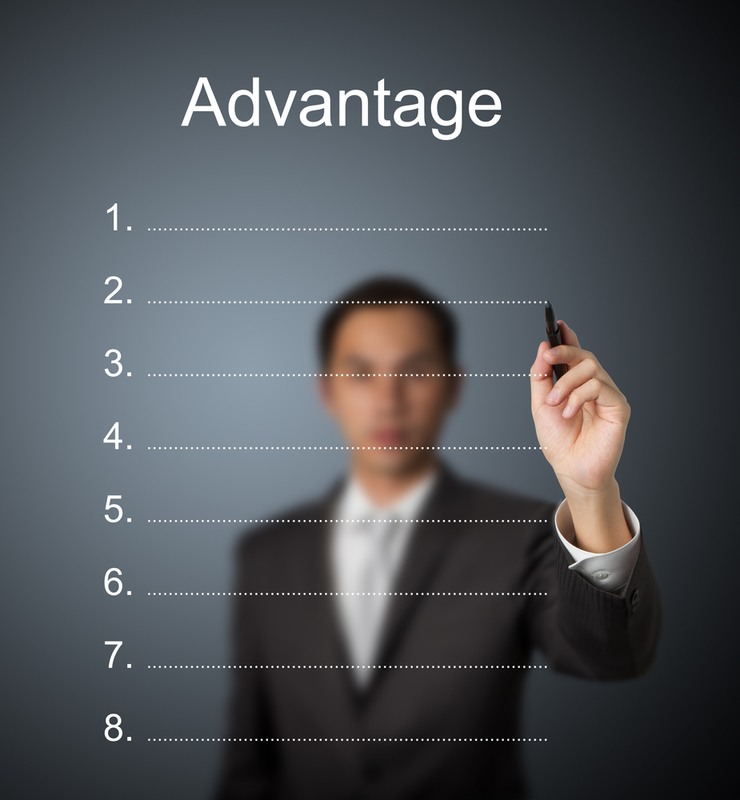 So, what are the longer term benefits of advance commission? With peace of mind that your cash flow situation is fluid and you no longer have to wait weeks for commission, you get to focus on your core business instead. Investing more time in selling properties, prospecting, marketing and open inspections will ultimately improve your bottom line. With a predictable injection of cash that’s easy to forecast, you’ll be in a better position to confidently plough funds into longer term projects. You’ll have the cash to renovate your agency premises, invest in new marketing software, develop your website, re-brand or anything else that will help you take your business forward. Quite often, these projects are left on hold. Think about the opportunity cost of not doing your planned activity. What growth is your agency missing out on? By the same token, the predictability in your cash flow will help you accurately plan for the future. You’ll be able to predict your incoming cash based on sales figures, knowing that you’re in a position to receive the commission payments within four short hours. Many traditional forms of financing are long, arduous and littered with terms and conditions. A real estate commission advance is easy. There’s only one application process right at the start – when you come on board as a member, you’ll have same-day access to cash, as and when you exchange an unconditional sale. The application process is also less rigorous than applying for bank funding and overdrafts, so you’ll save hours and hours in admin and paperwork too. Advance commission can be great to support your recruitment strategy. Imagine how attractive your agency would be, if you could offer potential sales agents advance commission payments. If you’re struggling to recruit the right talent, this approach could really help bring in more sales and ultimately, shake up your bottom line. Considering a real estate commission advance for the first time? You might want to check out our other blog posts: Advance commission: can your agency rely on anything else? and The common misconceptions about advance commission. Alternatively, just call 1800 003 569 to speak with a member of our friendly team.